Circuit-Breaker is a sub-label of Odysee that was set up in 2008 by AndyOdysee (a.k.a. Cloaking Device). 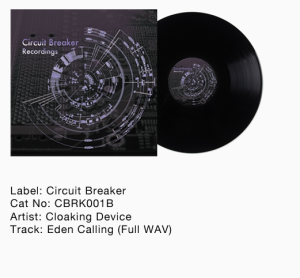 The Circuit Breaker catalogue comprises 4 EP’s that focus on a rapid driving breakbeat style of D&B. 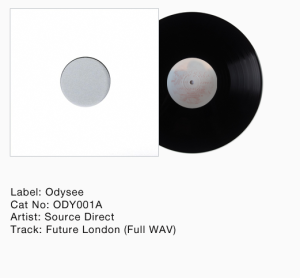 The music has a separate identity from that of it’s parent label, whilst still retaining all of it’s production ethos; most notably the concept of a Deeper and more musically introspective B-Side. Back Catalogue available to buy Here!